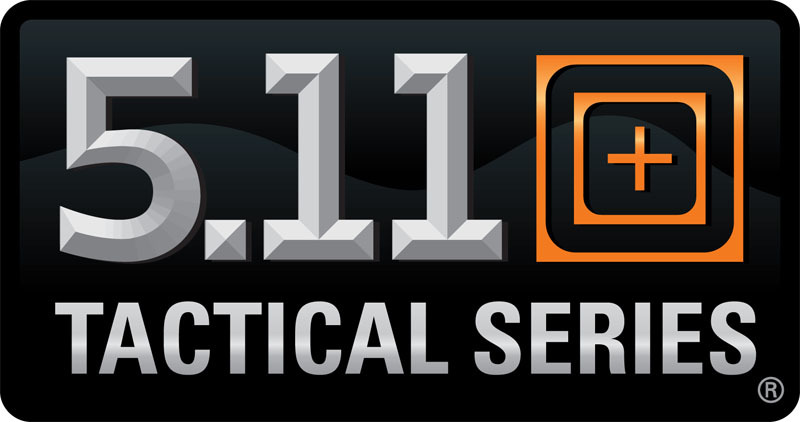 511tactical.com offers the Overwatch Tactical Carry On Duffel Bag for $62.99 via coupon code "511WS20". 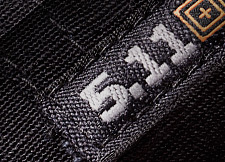 511tactical.com offers 40% Off 5.11 Tactical – Purpose-Built Tactical Gear, Apparel &Accessories via coupon code "511FAMILY". 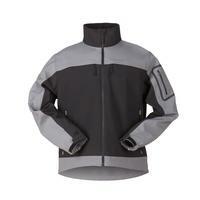 511tactical.com offers the 5.11 Tactical Chameleon Softshell Jacket for $32.95. 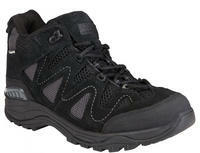 511tactical.com offers the TACTICAL TRAINER 2.0 MID WATERPROOF Boots for $24.95. Free Shipping on orders over $25. 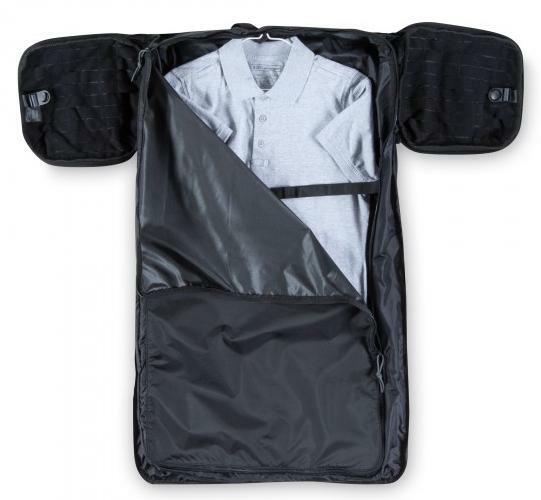 Add a filter item to get free shipping.